Refer a neighbor who could use an extra helping hand. 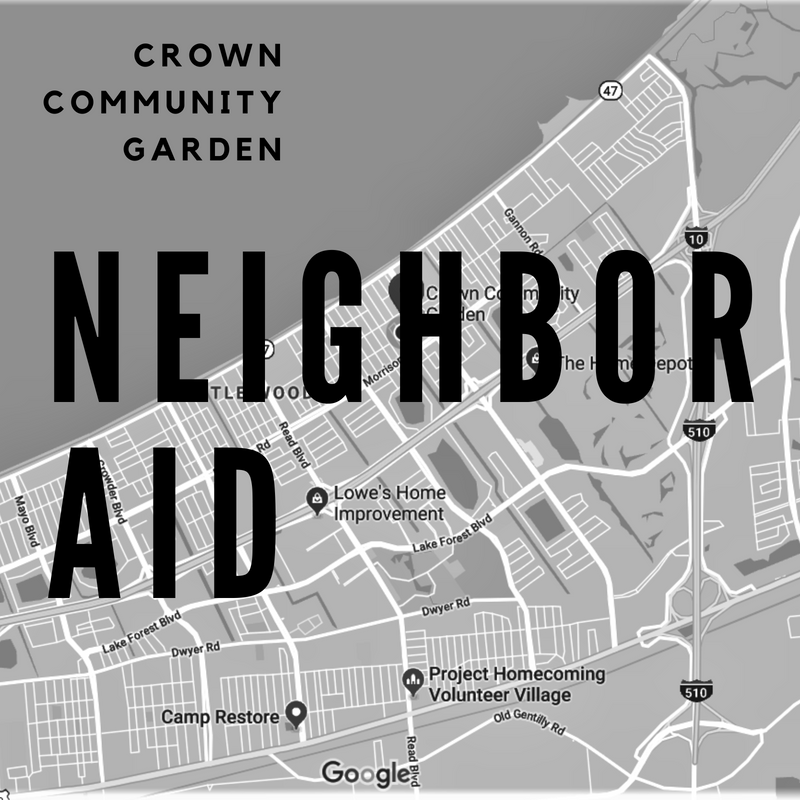 Network of Volunteers and Hands On New Orleans supply volunteers who can help with minor repairs or maintenance. Each referral will be reviewed and if selected an action plan will be put in place for the work.